Spacious 5 BDRM HOME on a very quiet tree lined street! Refinished original inlaid Hardwood floors, new tiles, new paint, very clean 5 bdrm (3UP, 2 down +newly finished rec room with potential for separate suite). Features includes largekitchen with eating area, LR with WB fireplace, New appliances, fenced yard & hot water heating. Larger than standard 33x126 level lot. 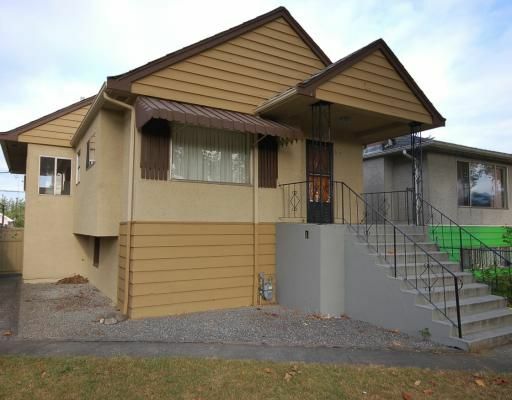 Convenient location close to schools, transportation, park & community center. Great starter home.